The Baltimore SDIY Group announces its 2017 Winterfest concerts, to be held Friday, February 24 and Saturday, February 25 at the Electric Maid, 268 Carroll Street NW, Washington DC 20012. Both concerts are all-ages with a $10 admission. Concert One features Stefan Prosky; Arthur Loves Plastic (Bev Stanton) & John Saint John as Novparolo; Logan Mitchell, Sr.’s Synth Tech Project with Stuart Rosenzweig; Rick Kowalski’s Spooky Action; and Engel Caceres. Friday, February 24, 7:30 PM. Doors at 7:00 PM. Concert Two features Dave Vosh & Chris Videll; Arthur Loves Plastic (Bev Stanton); Ezekiel’s Wheel; John Saint John’s Winston Psmith Project; and Travis Johns’ Vaux Flores. Saturday, February 25, 7:30 PM. Doors at 7:00. 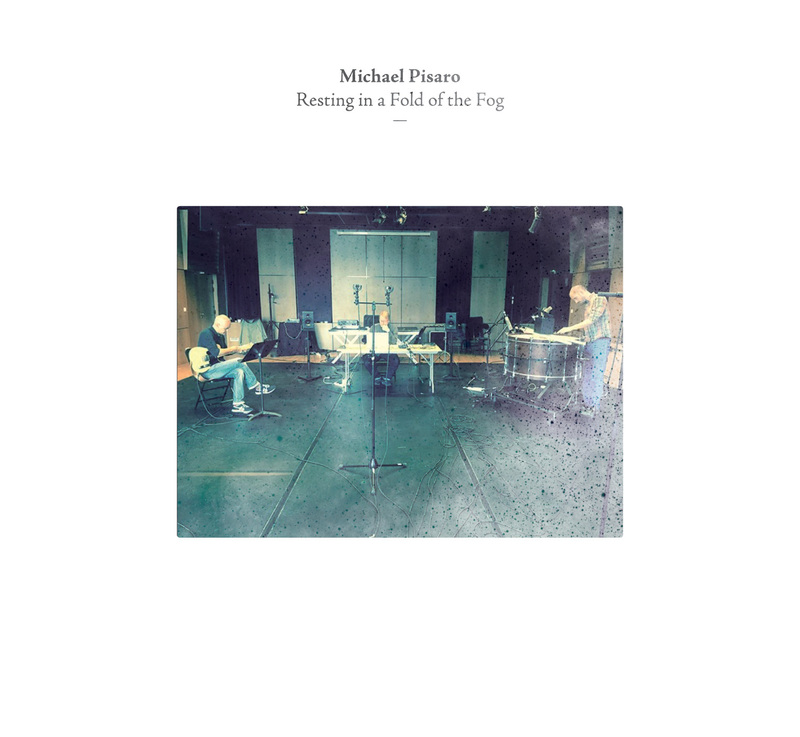 Much of composer Michael Pisaro’s work is driven by the desire to explore the often complex ramifications of an ostensibly simple, fundamental idea. It isn’t unusual for him to take as his starting point the act of listening, whether to environmental sounds or to the properties of the material resources—sometimes deceptively basic—that his compositions call for. And focused listening does seem to be the key to the reception of the two long pieces collected on Resting in a Fold of the Fog. Hearing Metal 4 (2010-2011) for bowed glockenspiel, electric guitar and laptop, is the fourth in a series of compositions centered on the sonic properties of a specified metal percussion instrument. Originating with a piece for sixty-inch tam-tam, with this installment the series moves to a much smaller and higher-pitched instrument. As with many of Pisaro’s compositions, the focus of Hearing Metal 4 is on making explicit the multiplicity of sounds implicit in a single material or sonic gesture. The pitch material is accordingly simple: An ascending A major scale. The scale is arranged as a series of events separated by silences; with each succeeding tone the glockenspiel’s thin, almost transparent sound shimmers when intersected by the guitar and electronics. When listened to closely this piece, like the previous one, yields a sometimes surprising, albeit restrained, sensuality. James Ilgenfritz is a bass player and composer who has been living in New York City since 2003. He is also one of the first musicians that I met and played with upon my arrival. He has worked closely with Lukas Ligeti, Elliott Sharp, Anne Gosfield and more. Since his move to New York he has also been incredibly active as a curator and organizer. For this talk, we go back to the first few years in New York, as well as the challenges that James faced from 2008-2013, his newest work with his label Infrequent Seams and much much more.